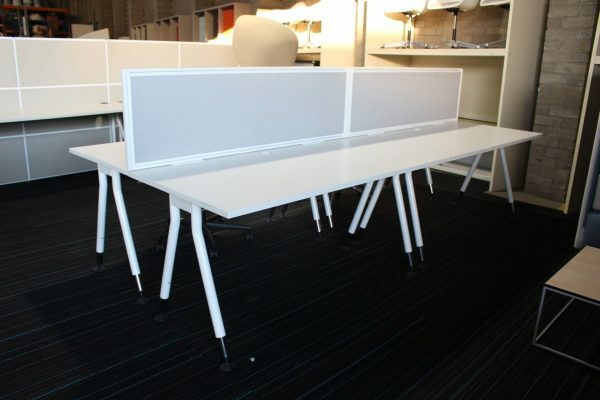 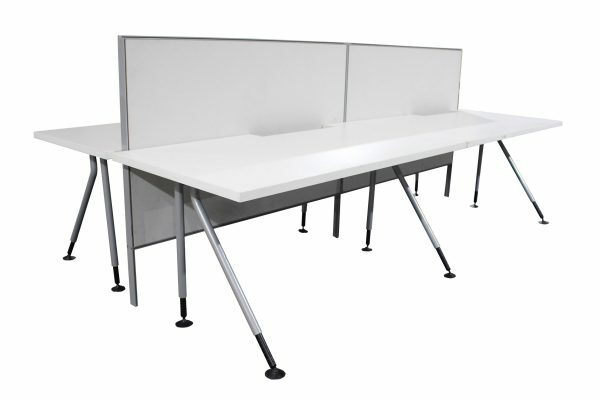 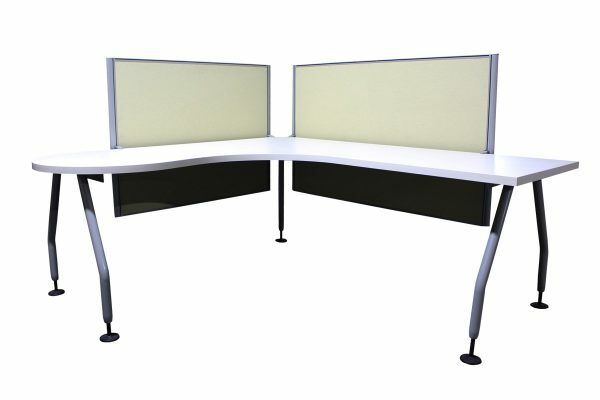 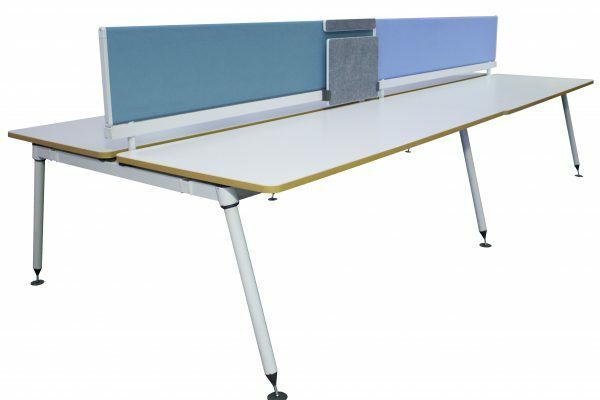 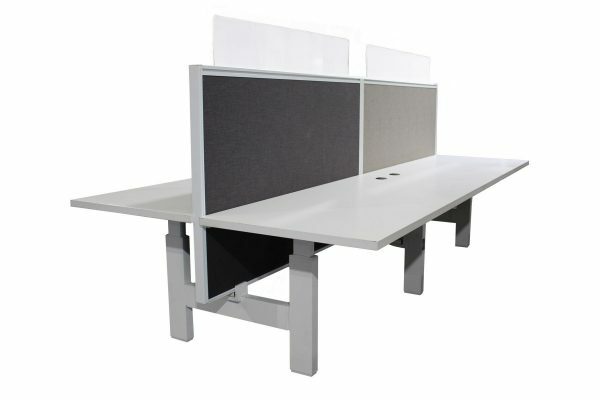 Australia’s most comprehensive range of quality re-purposed office workstations. 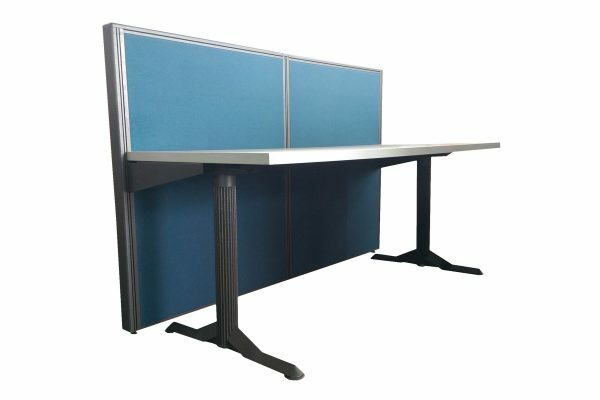 Free onsite quote and measure. 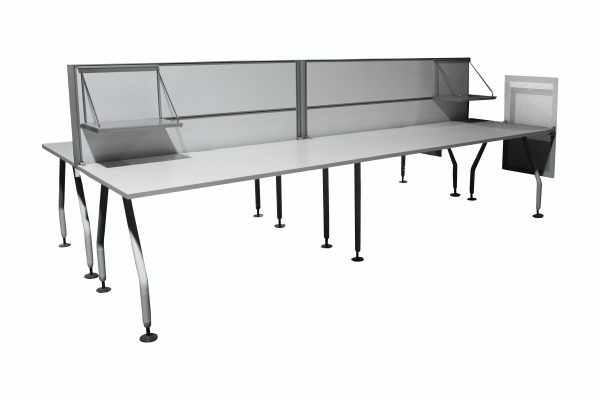 We are stock ready which means short lead times for delivery and installation. 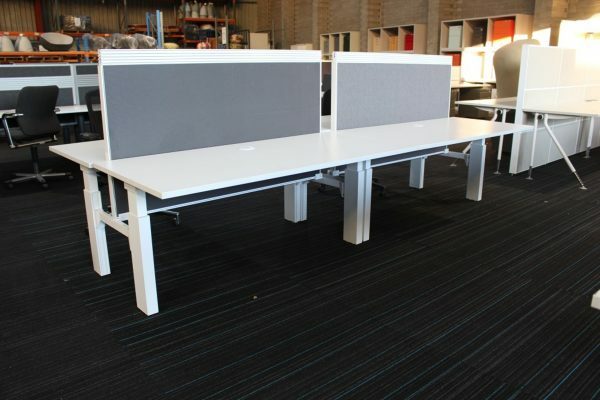 Our main locations are Melbourne, Sydney, and Adelaide. 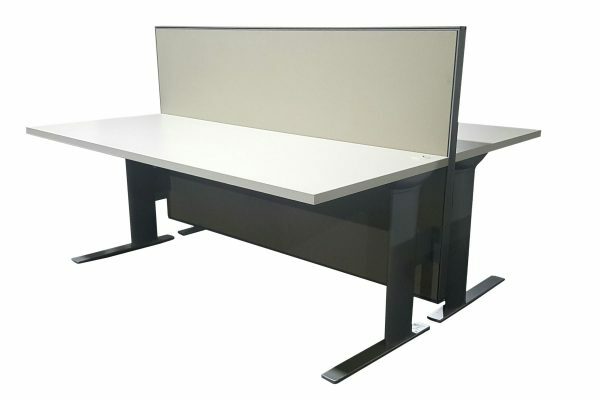 Our ‘Wise Office Furniture Program’, empowers us to resell quality designer furniture at low cost through a high commitment to sustainability.